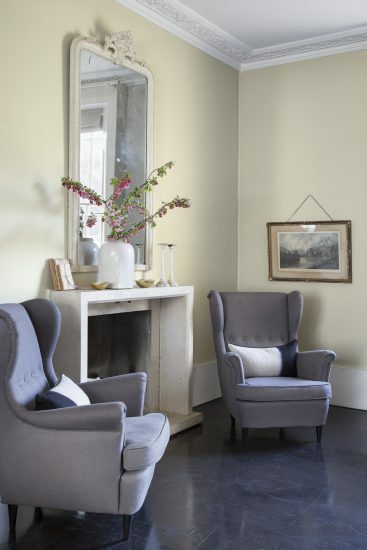 Such is the meteoric rise of English Sparkling Wine in recent years that you can now have it on your walls. 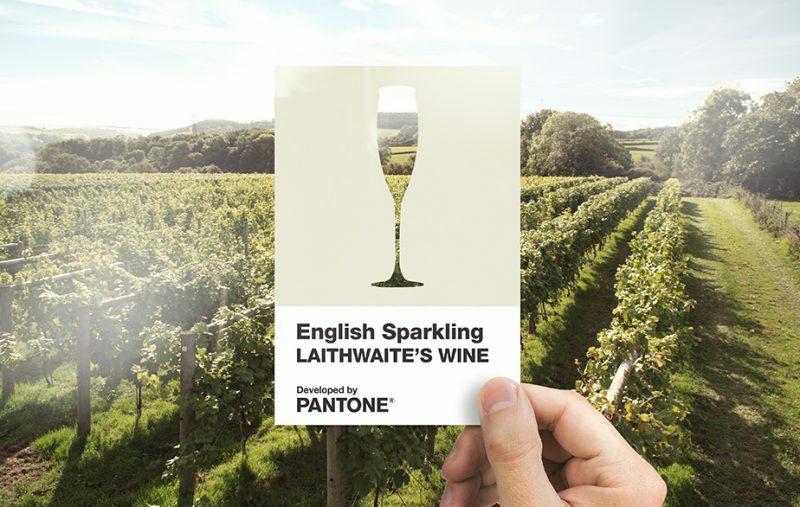 Laithwaite’s Wine and the experts at Pantone have collaborated on the creation of an official shade of colour for English bubbles, celebrating its growing status in the industry and taking the battle of the fizzes into the design and interior world. Sales of English Sparkling have grown a huge 89% in the past five years, now rivalling Champagne as consumer’s quality fizz of choice. It’s hoped the colour will also help in spreading its name worldwide. Inspired by one of the nation’s most awarded English Sparkling wines, Wyfold Vineyard Brut by Barbara Laithwaite, the colour is now available to use digitally worldwide, as textile or purchased as a paint through Valspar in all B&Q stores.